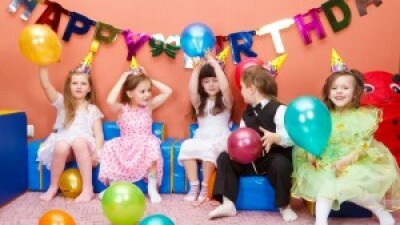 Find here the best locations for kids parties in London and give an unforgettable children’s party! You can hire party venues to make your party truly amazing. This way you can invite more guests, and you have more facilities to offer a huge range of activities, such as clown shows, magic shows, face painting, balloon modelling, and you can also add bouncy castles if you like. So I decided to share with you the best locations for you to give an extraordinary kids party in London, to make your job a little bit easier. Take a look! You find some of the best locations for kids parties in London. From church halls, to play areas and banqueting halls, you just need to choose the one best fits you. Let’s know a little bit more about each kind of party venue, and then I am going to tell you some of the best ones. Enjoy! 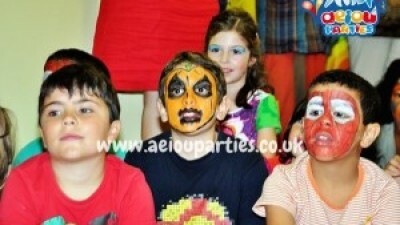 Best locations for kids parties in London – Make it great! First of all, let’s know the all kinds of party venues you can hire. 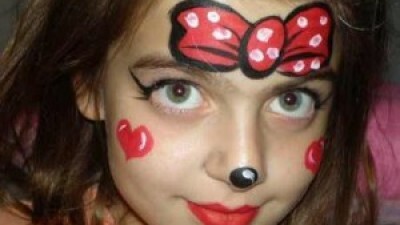 I am sure it will be helpful to find the best locations for kids parties in London. Church Halls – Usually, these places are hired at very low prices and they have great halls for you to host your children’s party. Most of them have a small kitchen and toilet facilities, which is great if you need to prepare your party catering. They can also add some chairs and tables, so the only thing you need to do is decorate the hall and enjoy your party time! Play Areas – If you want to enjoy soft play toys and areas, ball ponds, labyrinths, climbing walls, and some other attractions, then these are the best party venues for your party. I am sure your little guests will love to play all the party in there! Banqueting halls – These venues are ideal for 1st birthday parties or those big events, such as weddings, christenings, and so on. There you can have from 50 to 200 people sit, where you can enjoy a high-class meal, dance, and have an entertainment time. Now let’s see some of the best locations for kids parties in London. Waterlily Venues – There is no doubt that this is one of the nest kids party venues in the entire town. Right in the middle of London, it is perfect for all kind of children’s party or event. 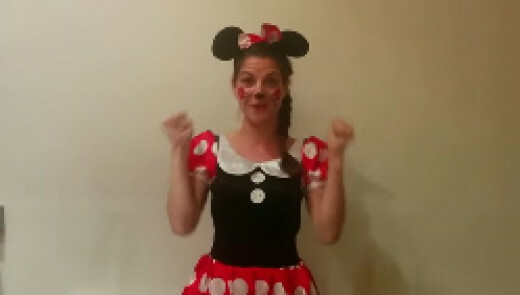 Cufos – This one is perfect for kids parties and birthdays. You can see by yourself visiting it on top of The Avenue in Lindon. Finchley Golf Club – If you want to surprise your little ones, then this party location is just awesome! 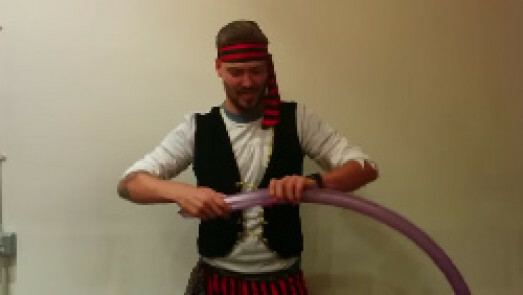 Located on Mill Hill in London you will enjoy an amazing kids birthday place. It is also great for toddler parties. 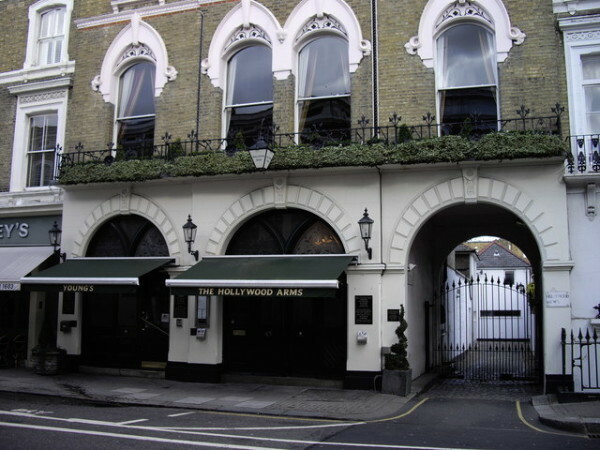 Hollywood Arms (Pub) – If you are looking for a party venue in Chelsea, this one is great. It is perfect for all kinds of events. St john church hall – This one is located in Bromley and it is just fabulous. 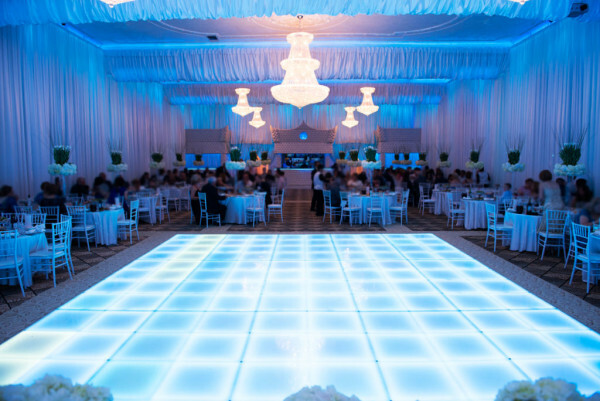 I hope I have helped you choosing you party venue. This selection is just great and you can also have them contacting AEIOU Kids Club. Don’t forget to check its offers, including the best locations for kids parties in London.